SlimPAR Pro W USB is a low-profile, variable white LED wash light featuring cool white, warm white, and amber LEDs. 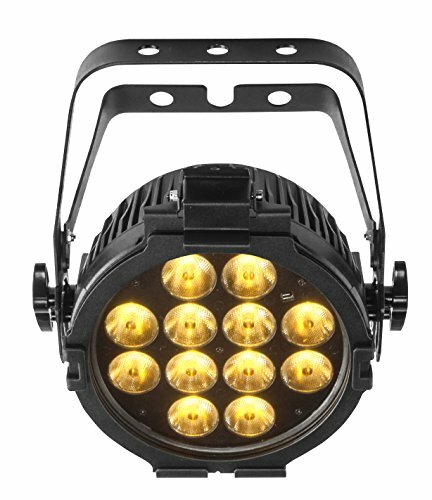 The fixture’s adjustable color temperatures can match existing lighting in addition to providing the perfect temperature for video. Its flicker-free operation also makes it well-suited for on camera use. D-Fi USB compatibility provides wireless master/slave or DMX control. Achieve smooth LED fading with built-in dimming curves that simulate halogen filaments. Fits best in the CHS-30 VIP Gear Bag.